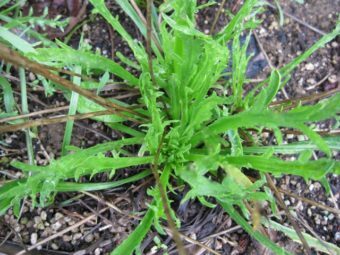 Granon is a solid variety of corn salad that grows well year-round in cool climates, but is best known as a winter salad green for both outdoor and indoor production. 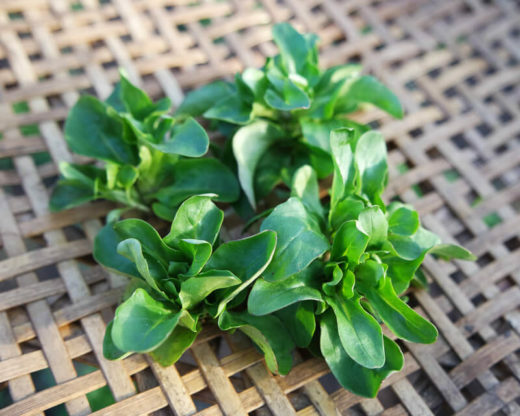 Plants produce a small rosette (think baby greens size) that may be harvested whole or by cutting individual leaves for cut-and-come-again style harvest. 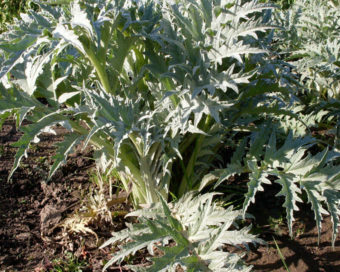 Leaves are broad and thick all the way to the base of the plant. Good uniformity and dark green color. Granon is an excellent choice for the market grower, especially for restaurant sales. 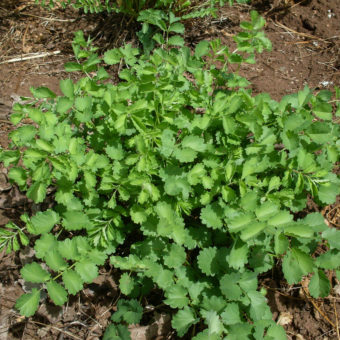 Interestingly, according to Wikipedia, “the Brothers’ Grimm tale Rapunzel may have taken its name from this plant, as the eponymous character is named for the ‘salad’ which her father has come into the sorceress’ garden to steal. ‘Rapunzel’ is one of the German terms for cornsalad.” Aka, Mache, Lamb’s Lettuce.